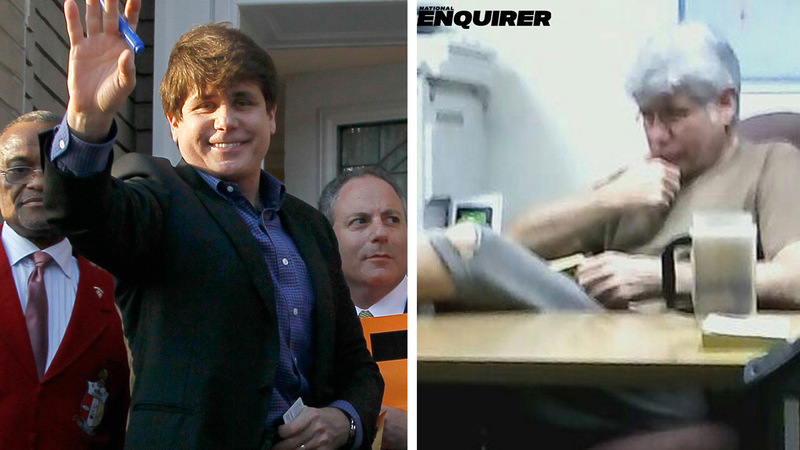 CHICAGO, IL -- A federal judge on Tuesday upheld Rod Blagojevich's 14-year prison sentence on corruption counts, setting aside pleas for leniency by the former Illinois governor's wife and daughters during his resentencing hearing. Prosecutors have urged Zagel to impose the same 14-year prison term - one of the stiffest sentences for corruption in Illinois history. They argued that maintaining the sentence would send a message to would-be corrupt politicians in a state where four of the last 10 governors have ended up in prison.